You can never have too much information on Alzheimer’s disease as well as the disorders and symptoms associated with the disease. 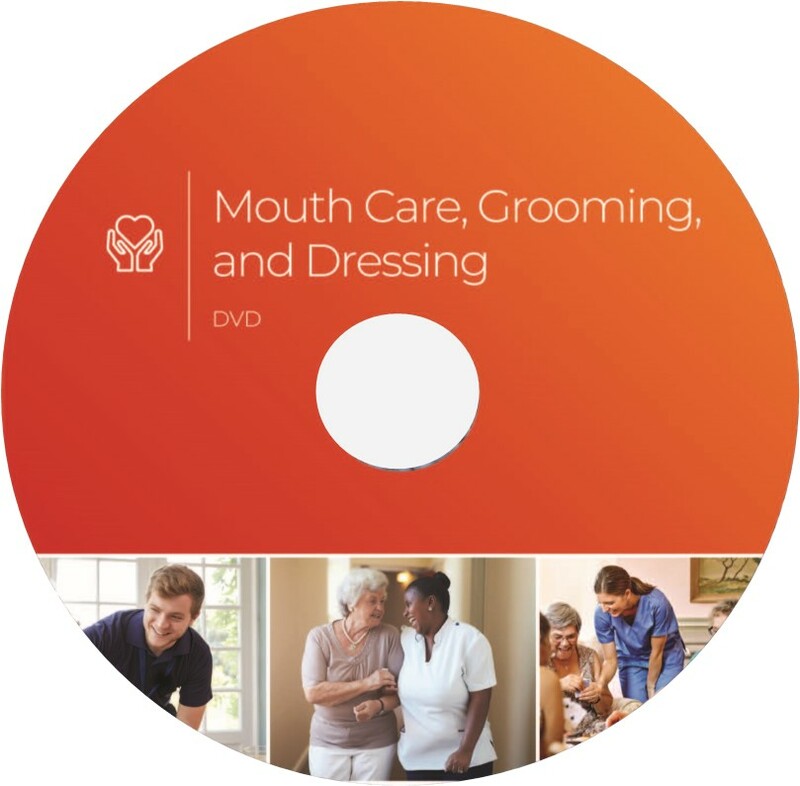 Our Alzheimer’s Disease and Related Disorders Manual provides Alzheimer’s training by providing up-to-date information written by field experts who share the hands-on experience with residents with Alzheimer’s disease, as well as the staff who care for them. This program is comprised of two levels in one book. 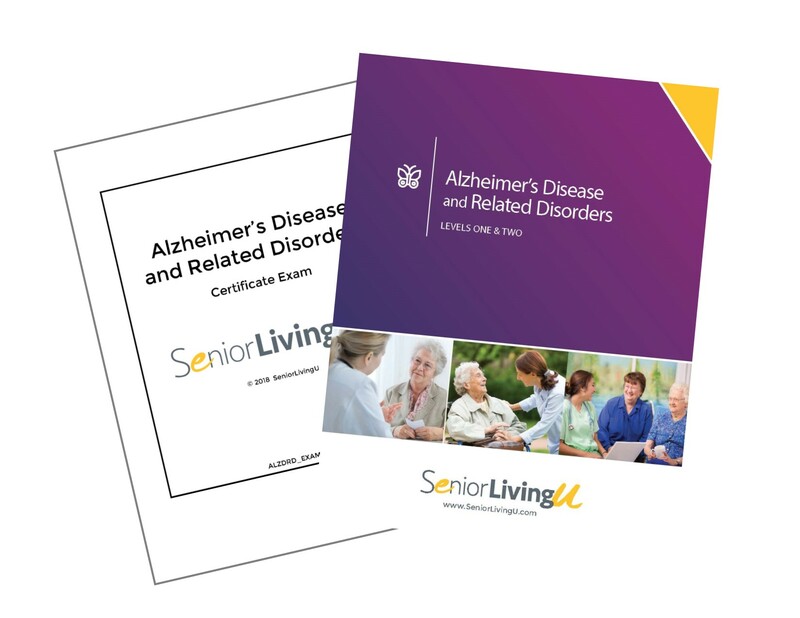 LEVEL ONE focuses on the disease of Alzheimer’s and all of its commonalities and coupled disorders. 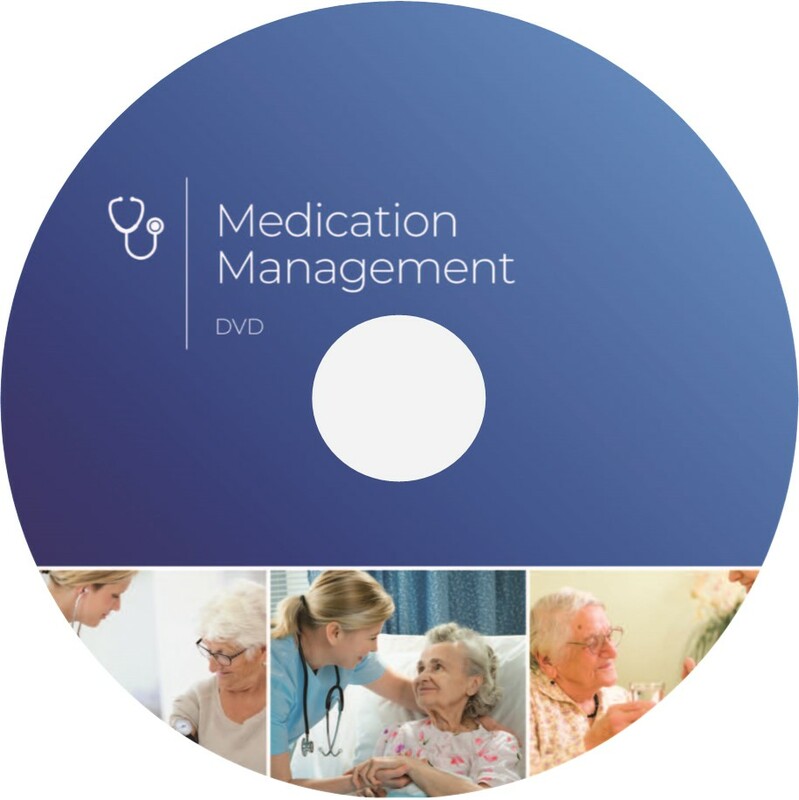 LEVEL TWO focuses on the best care methods for the resident with Alzheimer’s disease. Communicating with residents with Alzheimer’s disease, the Validation Method, characteristics of Alzheimer’s Disease and dealing with challenging behaviors are just a few of the topics covered in this program. This Course Includes: A 50 question exam. Criteria for receipt of a certificate requires the participant to receive a score of 85%, or better, on the open-book exam. However, to receive 3.25 CEUs from NAB, you must have a NAB registry number, which you can obtain by clicking here. Upon receipt of your completed exam, SeniorLivingU will report your grade along with your provided registry number to NAB. After the submission of your successful course completion, your certificate will be available for downloading from the NAB website. You will be issued a certificate of completion from SeniorLivingU. Please contact SeniorLivingU if you have any questions.